When it comes to purchasing your home, regardless if it’s your first or your 5th, it’s important to have clear and sound guidance along the way. Just like your real estate agent guides you through the home finding process, your mortgage broker guides you through the home buying process. It’s critical to utilize an established company with years of experience, but most importantly, one that works hard to find you the best loan with the right lender. Nathan Fitts & Team is proud to introduce you to our friends at First Community Mortgage Group. Mrs. Tracie Griffith is a beautiful lady with more energy than the Energizer bunny! Ms. Griffith is married to local native, Mark Griffith. Together they have three lovely children and believe in giving back to the community every chance they get. She has been in the mortgage industry for more than two decades and has been the owner of First Community Mortgage Group for over twelve years. Tracie’s motto is simple: provide each and every client with best experience purchasing their new home. This is no easy task, but Tracie is up for the challenge! Utilizing her years of experience, she rolls up her shirt sleeves and sets out to provide an ideal mortgage with the very best rate to every client she has the privilege to serve. While Tracie is no doubt a powerhouse in the mortgage industry, she is supported by a dynamic duo that bring additional expertise, superior customer service skills, and a little bit of fun-loving sparkle to the office! Mrs. Carolyn Thomas grew up in the Blue Ridge mountains and takes pride in her role in Compliance. Her attention to detail and razer sharp memory provide her with the skills to complete all requested reports and diligently keeps all client files up to date. Ms. Stacy Borders is a charismatic and hardworking Loan Processor. Having been with the First Community Mortgage Group for the past ten years she easily works hand and hand with the underwriters on behalf of each client. Stacy is fantastic at her job and knows it completely. Anyone who is considering getting a mortgage, needs to have her in their corner to help with the loan process. 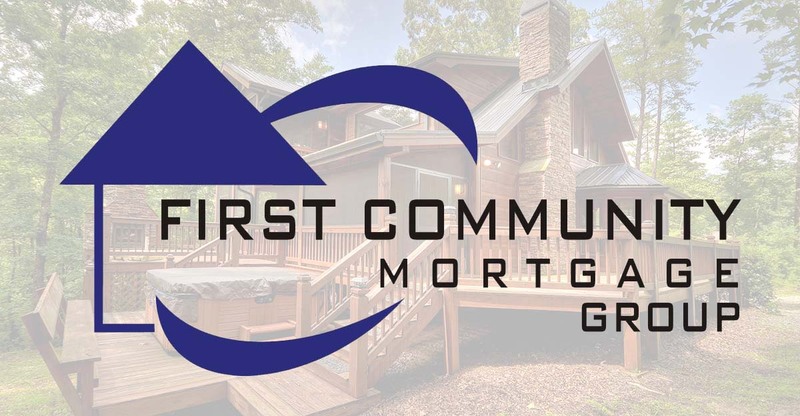 From your first conversation with First Community Mortgage Group you will realize that everyone on the team will insure you receive an outstanding experience with the very best rates available and service that is second to none. Tracie and her team believe that communication is the key to success and when it comes to the purchase of your new dream home, you deserve nothing less. Pre-approvals are fast and free with most of them coming back in less than thirty minutes. The best part? Loans are typically closed within thirty days, but sometimes they are as fast as twelve days! In fact, just last August they closed a conventional loan in just ten business days!